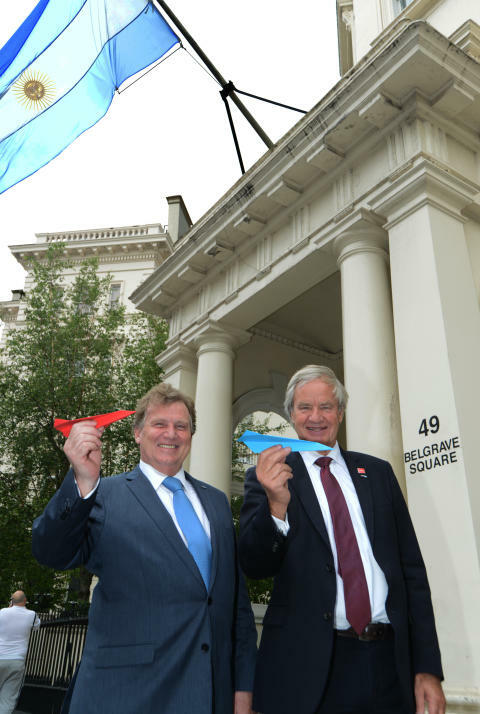 Norwegian has announced a new route from London Gatwick to Buenos Aires, marking the airline’s first ever South American route as its UK expansion plans gather pace. The new route will start in February 2018, with fares from £299 breaking the current monopoly on direct London to Buenos Aires flights, offering passengers more choice and lower fares. Norwegian already offers affordable long-haul flights from London Gatwick to nine US cities and Singapore. Buenos Aires will become Norwegian’s 11th long-haul route from London Gatwick as part of continued expansion from the UK into a range of new global markets. Often called the ‘Paris of South America’, Buenos Aires offers UK travellers a unique mix of European and Latin American culture. By day, Argentina’s cosmopolitan capital city features classical architecture, over 250 parks and green spaces, sidewalk cafes and world-class shopping. By night, Buenos Aires boasts a thriving cultural scene including top-class bars, restaurants and theatres; 10 yearly festivals including film, jazz and books; and a vibrant music scene giving travellers chance to dance in the home of the tango. 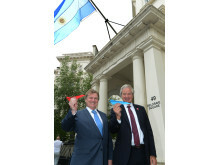 Norwegian CEO Bjorn Kjos said: “With our new Argentina route we are offering UK passengers more choice and lower fares to another exciting global destination. Buenos Aires is a cosmopolitan capital city with something to offer all travellers and Norwegian has fares to suit all budgets. Minister of Tourism of Argentina, Gustavo Santos said: "Argentina has opened to the world and global air connectivity is key for tourism. We celebrate the arrival of this flight and all the air commercial development that Norwegian is undertaking in our country. Argentina world friendly is our touristic brand, a concept which symbolizes our open arms to receive new travellers." The new London-Argentina route will be operated by the UK subsidiary ‘Norwegian UK’ (NUK) which was established in 2015 to give the airline a stronger foothold in the UK market, and allow it to access bilateral traffic rights to a series of new markets in Asia, Africa and South America. NUK is headquartered at London Gatwick, and will use British-registered aircraft and Gatwick-based crew to operate the new services. 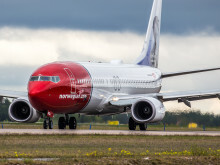 Earlier this year, Norwegian also established an Argentinian subsidiary, Norwegian Air Argentina, with plans for a considerable operation in Argentina, including domestic flights. 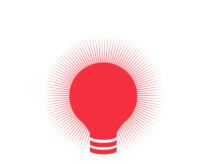 Norwegian carries more than 5 million UK passengers each year from 5 UK airports, to over 50 global destinations. The airline has one of the youngest aircraft fleets in the world with an average age of 3.6 years, and more than 200 new aircraft on order. Earlier this week it was announced that Norwegian has been awarded the ‘World's best low-cost long-haul airline’ for three consecutive years at the SkyTrax World Airline Awards.